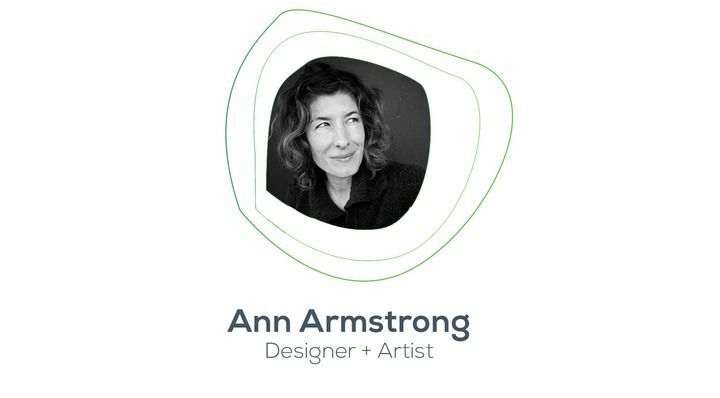 In this Inspiration Friday, discover designer/artist Jessica Fontenot and architect Ann Armstrong’s inspiring pieces that hopefully spark some creativity before you dive into the weekend! 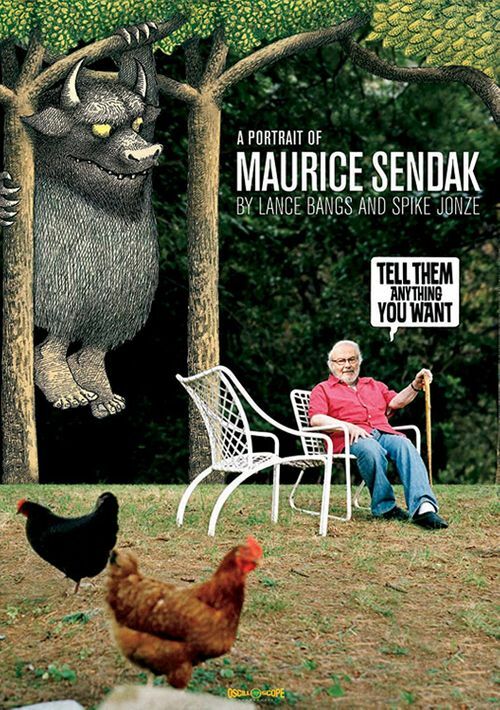 I continue to find Maurice Sendak as one of the most interesting contemporary makers. He embodies so much of what I love about artists, a sincere and innate drive to create. In this documentary, you see a man with a troubled history and darkness within him, but through all of it has managed to hold onto his childish innocence and infuses his work with it. Maurice will make you laugh out loud and cry like a baby with his love for the world and art making. 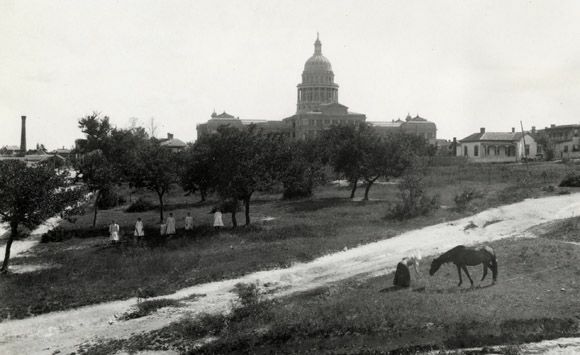 The history of a place is one of the things that interests me most, and in the past year I’ve discovered the Austin History Center. It’s an amazing online resource of images and papers, but to go in person is a whole other experience. You can hold the papers that people created on their typewriter, hold all kinds of paper ephemera from Austin’s history. 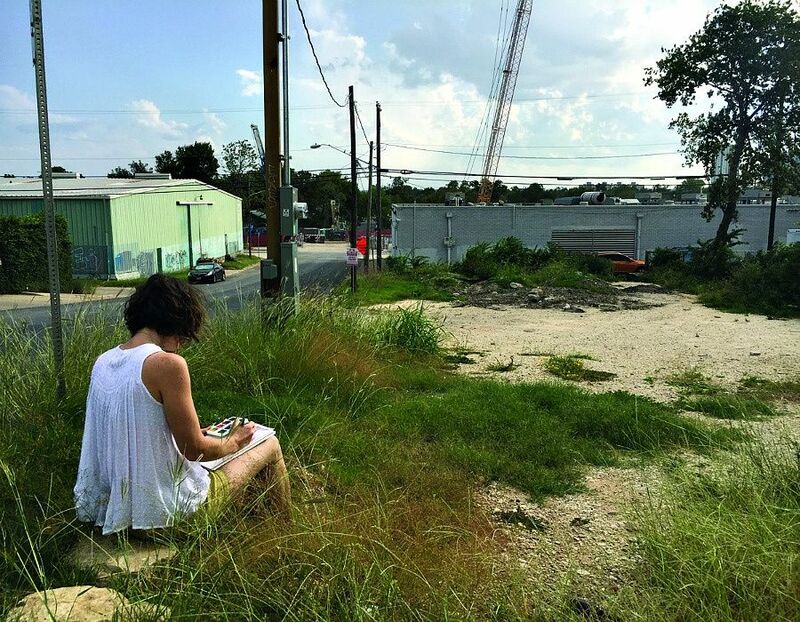 You can look up the history of any address in Austin. I recently xerox’ed old papers about the Oakwood Cemetery and collage’d them into a painting. Go to the History Center, it’s amazing. And it’s all FREE. City planning is a big part of place and drives so many forces and factors in our society. I find the more I research about cities and place, the more I uncover how foundational city planning is. 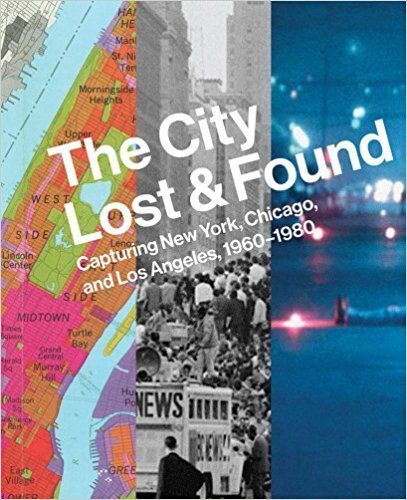 This book beautifully captures the city planning efforts during the 60s and 70s, the resident’s response to the changes including numerous protests and riots, and the artwork that artists made about it all. The graphics in this book are gorgeous and it’s a must-read if you get nerdy about this kind of stuff. I'm inspired by people and projects that help us encounter places in a more intimate and/or far-reaching way. Following are a few favorites I've discovered over the past few years. I initially came across the Jejune Institute through a wonderfully ambiguous map I found in a San Francisco pirate shop I didn't know it at the time, but the map was part of a larger immersive game that engaged the urban fabric of San Francisco. I learned a few more vague details from a friend who stumbled upon it though a tiny ad she found in the back of a SF Weekly. She didn't give me much of a description of her experience, but strongly suggested I take part the next time I was in town. Always up for an obscure adventure, I eventually paid a visit the Institute, and was immediately confused and enamored. It sparked new and unfamiliar thoughts and feelings. Even though I only participated in the first chapter, it helped me see expanded potential in the city. It didn't physically change what was there, but it changed how I, and others, saw and thought about it henceforth.The Jejune Institute itself is no more, but The Institute film captures it in its odd and inexplicable glory. I think we all have the potential to use our lived experiences to make a difference in the places we live in and know, even if we're not in positions of power. It doesn't always feel that way in the moment, and it is by no means an easy task. Along those lines, I value how Jane Jacobs channeled her keen observations and lived experiences of Greenwich Village into words (The Death and Life of Great American Cities) and activism. At the time, urban renewal was in full swing and Robert Moses (in an authentic position of power working for the City of New York) was a formidable adversary. It took years, but she built collective public support from the ground up and made a substantive difference in the morphology of New York and other cities across the US. The film Citizen Jane brings the story to life, and vividly shows the physical contrast between Moses' and Jane's urban design aspirations. I first came across Rebecca Solnit's writing in her book titled Wanderlust. I knew I loved walking (to get where I was going and/or to walk for the sake of walking), but I never put why I loved it so much into words. 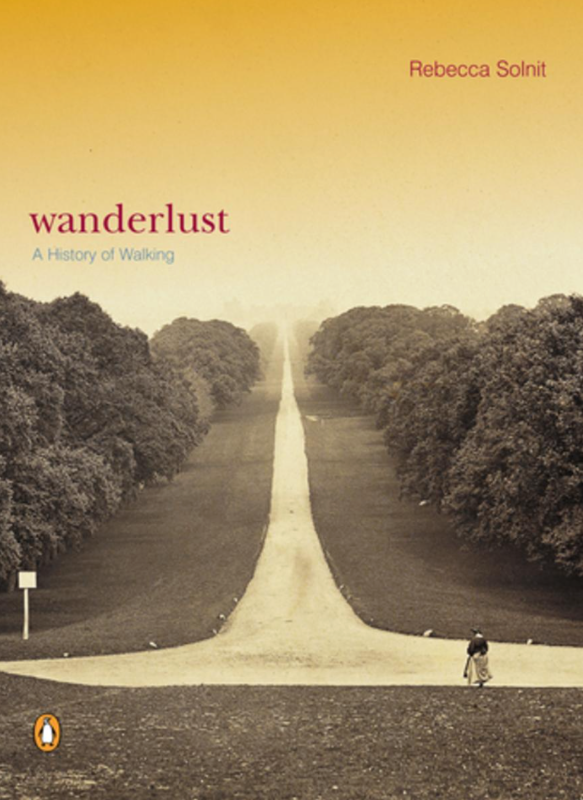 Reading Wanderlust gave me a new appreciation for something I gravitated towards, but likely took for granted. More than any other tactic, walking helps me get to know a place first hand. I was inspired again when she published Infinite City --a book that maps the ecological, cultural, political history of San Francisco. It helped me discover facets of the city I would not have otherwise. I've always loved San Francisco, but it made me love it even more. Also to note, she followed up Infinite City with similar map intensive books on New York City and New Orleans. 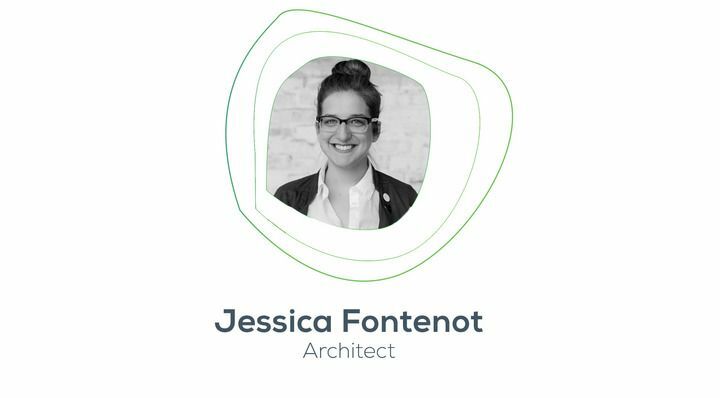 Last but certainly not least: I love Jessica’s One Year of Buildings project. I was elated to discover her Instagram feed, and then attend the opening for the show displaying the year’s work. It was powerful to see them all framed and assembled in the same room. They form a thoughtful hand-made portrait of the city. I also find the focus and dedication she gave to the project inspiring. And I appreciate the architectural egalitarianism that underpins it. That wraps up our very last Inspiration Friday previewing Austin Design Week participants! Hopefully you enjoyed all of the awesome resources and pieces that these designers shared with you all! 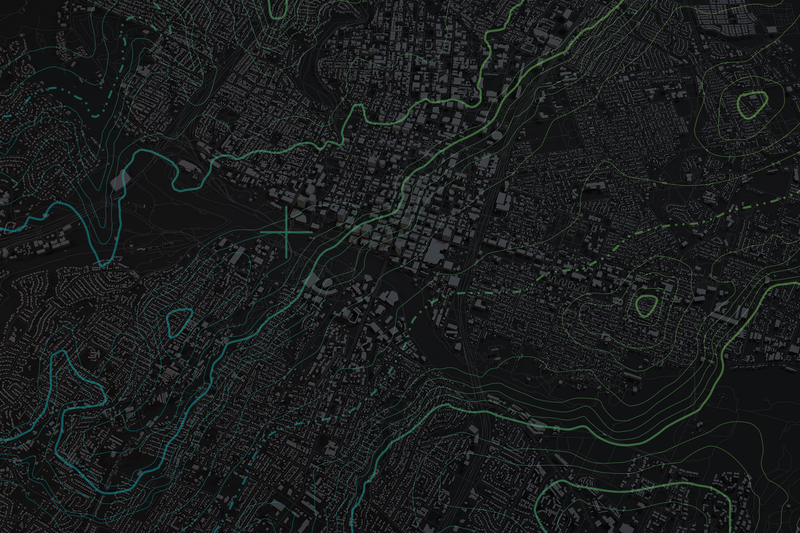 Jessica and Ann are holding a workshop on Nov. 6th of Austin Design Week with Austin’s Atlas! This workshop creates a focused moment where you'll be invited to slow down, look, and interpret the city. We love observing and documenting our surroundings, particularly the evolving urban fabric that envelops us. Our preferred medium is watercolor, as it allows us to individually capture the color, vitality, and energy that we experience in our environment. We'll provide basic watercoloring tools, and a short warm up. 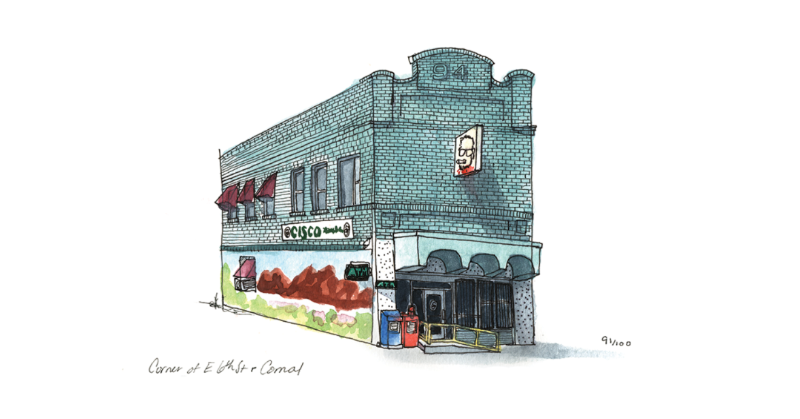 With a brush and paper in hand, we'll set you loose for an hour within a block radius of our starting point, where you will have the opportunity to examine a compact slice of east Austin and choose a point of interest to document. Read more about here and make sure to sign up today!